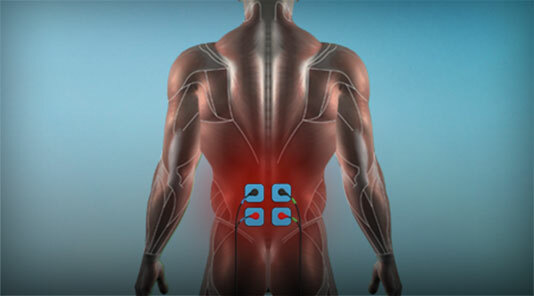 One of the big questions we get from athletes is how to use Compex for more than Recovery. 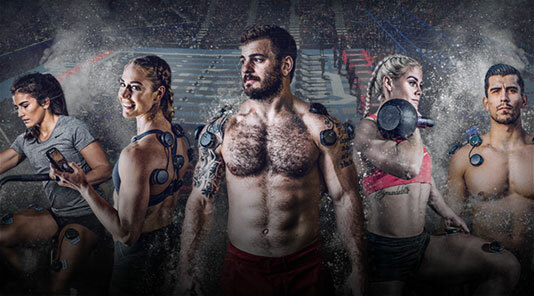 We sat down with Casey Parlett, Co-Owner of CrossFit760, to discuss how they introduce Compex to their athlete’s at all different levels. 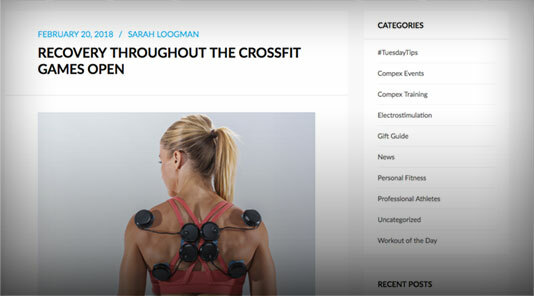 What is the CrossFit 760 philosophy? 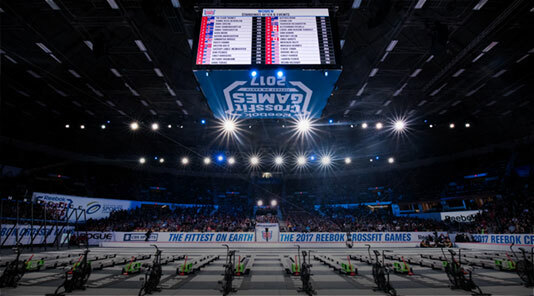 CrossFit760’s philosophy is directly in line with what CrossFit has been doing since the beginning: Constantly varied, Functional movements executed at a high intensity. To take that a step further at CrossFit760 we are adement the proper movement mechanics and consistency must be in place before adding intensity. 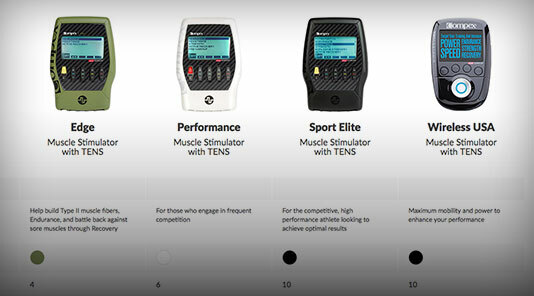 How does Compex fit in with that Philosophy? 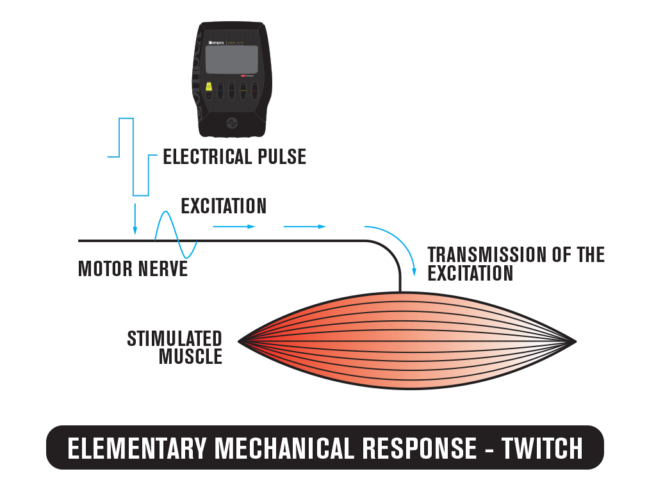 Compex fits right in with what we are doing because of its ability to teach proper muscle recruitment to improve movement flaws. 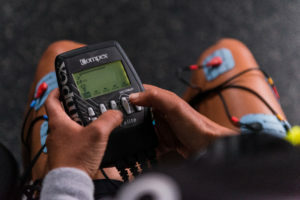 Also the recovery and strength building with Compex allow our athletes to be in the gym more consistently – they’re constantly being able to work at those high intensities that produce the greatest results. 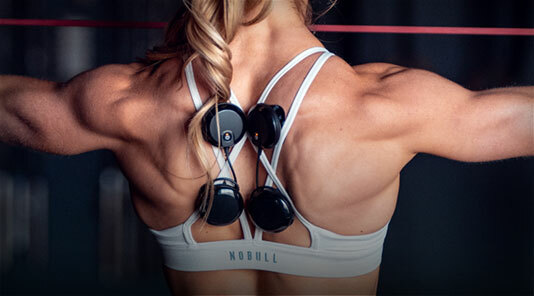 How do you recommend someone new to lifting use Compex? 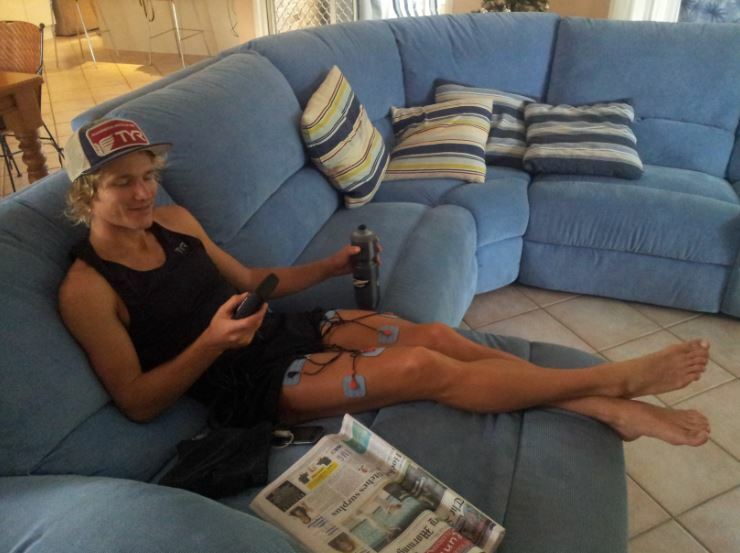 New athletes wanting to use Compex will generally feel most comfortable using it for the recovery aspect. However, starting a new lifter on the resistance setting in a static position on a low intensity level, allows the athlete to start acheiving strength and muscle building benefits, while getting comfortable with how to use and feel of the unit. As with any other training protocol it is important to have a slow and steady linear progression over 4-8 weeks, gradually increasing intensity. 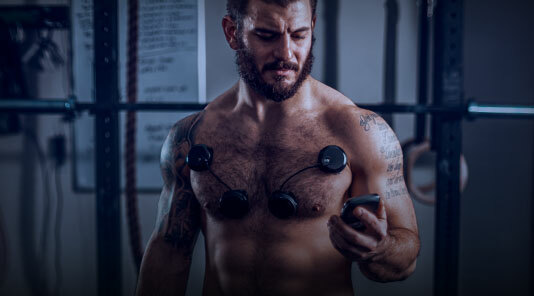 Everyone is different in their level of fitness and how they’ll adapt to Compex. 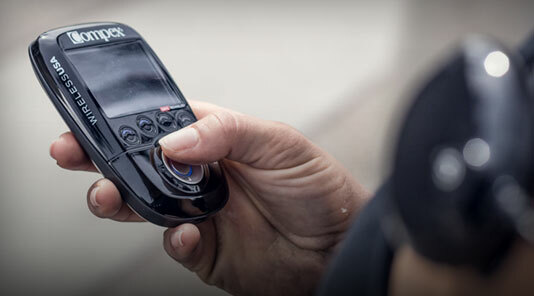 Some people have more experience with form and technique, or have years of lifting experience so they may find they progress faster as they get comfortable with the device. Example of a Squat Progression for a person new to lifting. 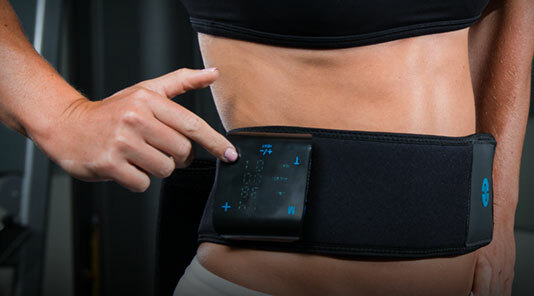 What gains have you seen compared to before recommending Compex? In the gym we’ve seen improvements across the board from our athletes that are using it. 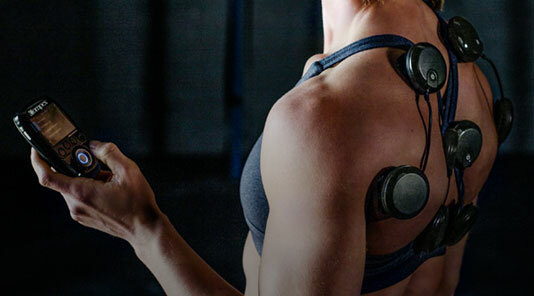 From increased recovery, to strength gains, to injury rehabilitation. How does that change for a more experienced lifter? The more experienced lifter is going to see smaller gains, but that little bit more work the device allows through increased recovery and the small strength gains pay off huge long term. 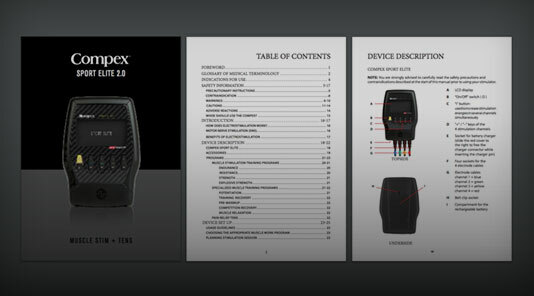 Stay Tuned as we continue to dive deeper into incorporating Compex into specific lifting techniques, for beginners to advanced lifters, throughout the year. 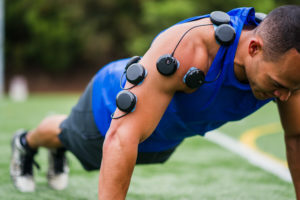 See an athlete training with a Compex muscle stimulator and learn the basics of electrostimulation.